Discounts across a range of titles, including many of Square Enix's big third party franchises. Tomb Raider, Just Cause and Life is Strange all have price cuts across their series. Some players lamented the lack of ability to purchase the Episode 2: Ruins separately yesterday. Dontnod has now confirmed that it's actually by design. Developer Dontnod has shown players exactly what they can expect from the upcoming episode with the launch trailer and a handful of screenshots. 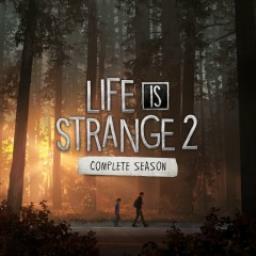 The folks at DONTNOD might have kept us all waiting for longer than we might expect, but now they have revealed the release date for "Rules", the second episode of Life Is Strange 2. 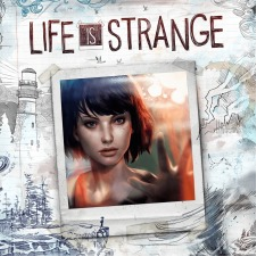 The first Life Is Strange game with trophies was Life Is Strange, which was developed by DONTNOD Entertainment, published by Square Enix and released on 30 January 2015. 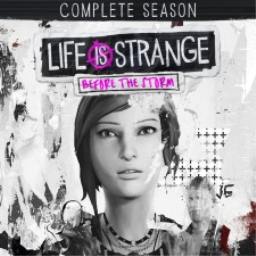 Since then there have been 3 more games in the series with trophies, the most recent being Life Is Strange 2 which was developed by DONTNOD Entertainment, published by Square Enix and released on 27 September 2018.